Valley Childrens Museum (VCM) is a non-profit organization formed to create a museum that will spark the adventure of lifelong learning for children and their grown-ups with interactive exhibits and play-based educational programs. 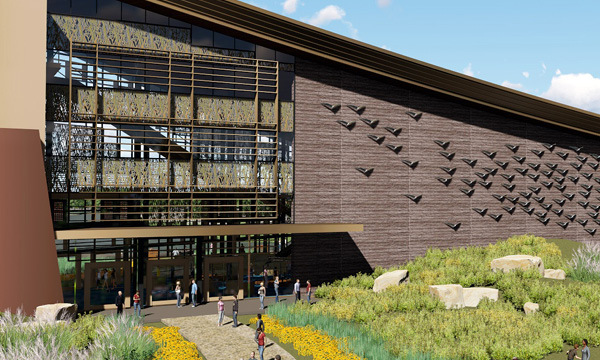 The envisioned museum is a 46,000-square-foot facility located within the 30-acre Dublin Crossing Park on a site donated as part of the developer agreement between Camp Parks, the City of Dublin, and the development community. Working closely with VCM, DAHLIN has developed conceptual imagery and 3D animation to support presentations to City Council, potential donors and capital campaign to secure funding. DAHLIN's conceptual design features a modern distinctive building, creating an architectural focal point at the entry to the Park. 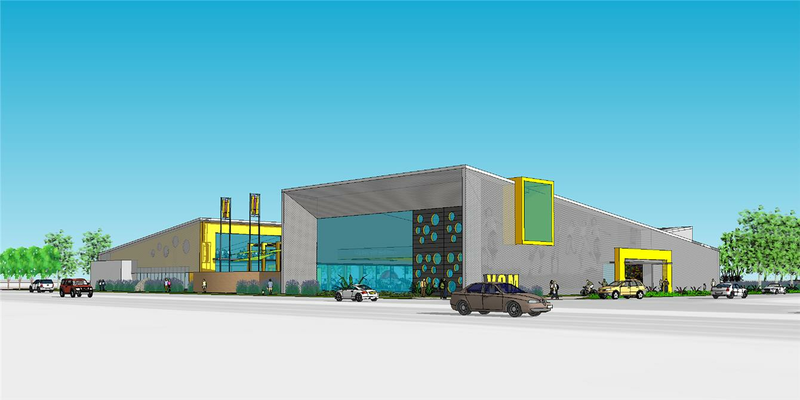 The museum will encompass the latest in green technology and state-of-the-art features. In the event fundraising becomes more challenging than anticipated, the VCM plan developed by DAHLIN can be built all at once or in two distinct stages. A museum café designed to support local activities in the park in addition to serving the museum. An event facility designed to host visiting speakers and community programs as well as private party rentals. An event courtyard for outdoor activities, community events, and private parties. Located adjacent to the Pleasanton/Dublin BART Station, the museum is within easy walking distance of public transportation, making it accessible to children and families throughout the Tri-Valley region.